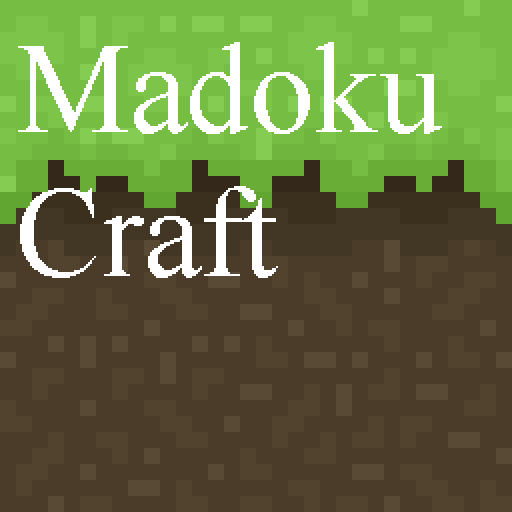 Description: Madoku Craft is a simplistic texture pack. Its textures are very smooth and simple. Despite the resolution, this texture pack doesn't lack details. Support: Feel free to follow me for future updates. Please consider donating to support the production of this texture pack.